What does it take to be #1? 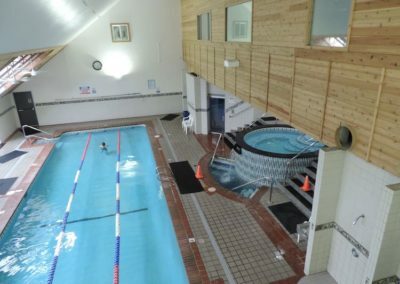 Is it unlimited group fitness classes with memberships and 24/7 access to one of the best fitness facilities in the area? 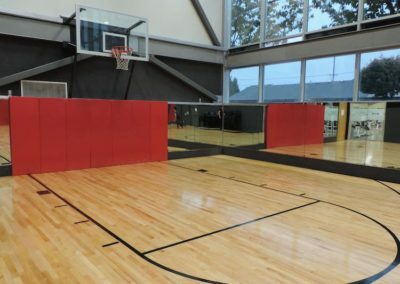 Is it amenities like an indoor lap pool and basketball court that make the value of your membership about so much more than just health or fitness? Or is it a club that has such a great sense of community, that you are more like a member of the family than just another member of a gym. 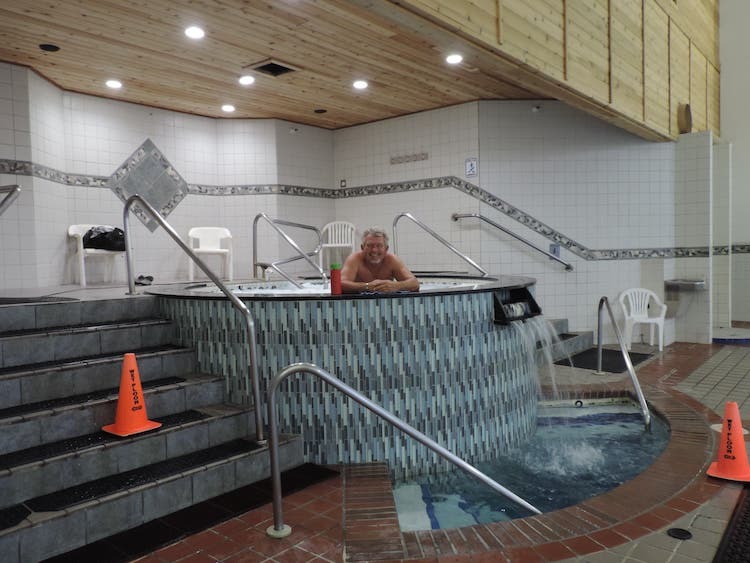 As a family-owned and family-operated club, your fitness journey is personal to us. We strive to continually exceed your expectations by adding new classes, the latest equipment, and making facility enhancements to tailor to your needs. We keep our doors open 24 hours during the week to work around your schedule, so you don’t have to work around ours. As a family club, we offer services for all ages including seniors and youth programming. 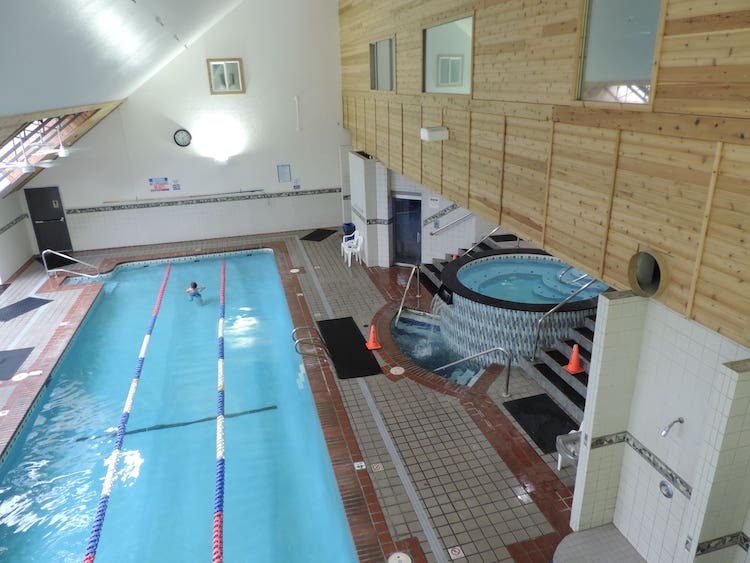 Our facilities are always free to try and when you do decide to join, we strive to keep our membership prices low as a commitment to our community as its premier health club. 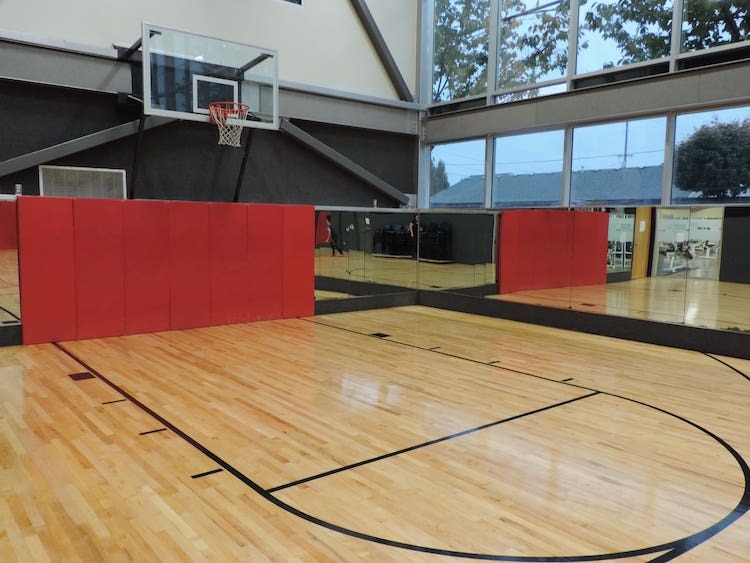 WHAT MAKES US THE #1 HEALTH CLUB IN GRESHAM?